The R&B singer just debut three new hairstyles within the past month. The music mogul has debuted yet another new hairstyle. Usher’s hair became the talk of the internet when he went ‘LIVE’ on Instagram with a pressed and curled high-top fade, resembling a 1950s style. Then just a few days ago he debuted a braided pattern similar to a halo – and a few commentators suggested it resembled a “braid-down.” Now he’s rocking a blowout. 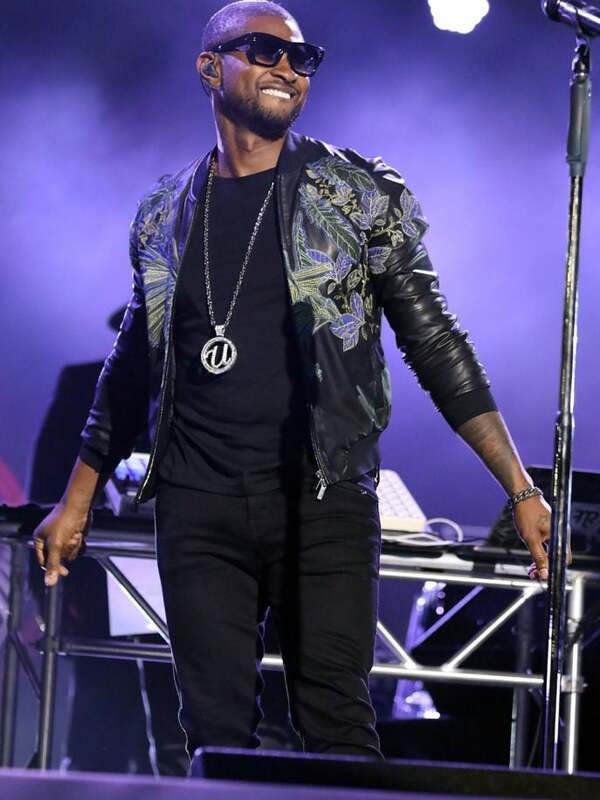 #TSRHairDosAndDonts: #Usher has switched it up once again. This time he’s simply rocking a blowout!! #Roommates, are ya’ll feeling this look on him? It’s expected for women to frequently alter their hairstyles, but men not so much. They usually have their classic go-to hairstyles but Usher and Yung Joc have recently been changing the norm. Let’s not forget the “man-weave” that’s also taken the internet by storm. We’ve been keeping up with Yung Joc’s hair chronicles since 2016, and now Usher’s new series of hairstyles has us wondering if they’re attempting to break the barrier on male beauty expectations. Let’s stay tuned to see what their ever changing hairstyles produce.